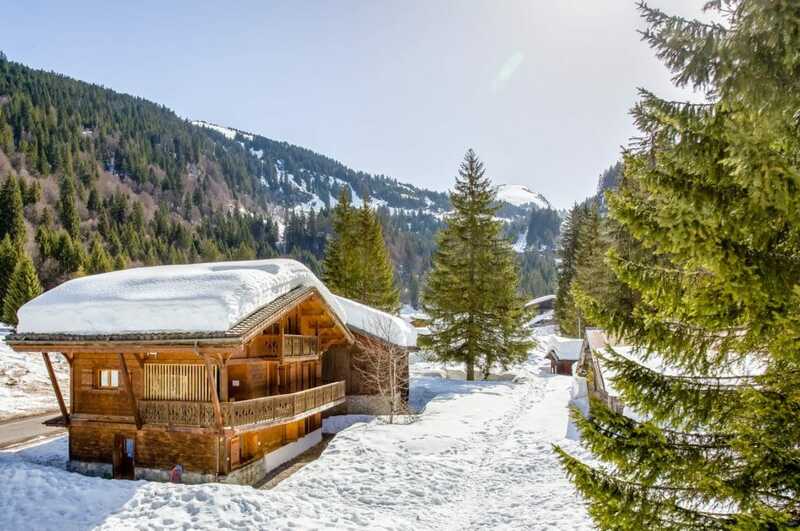 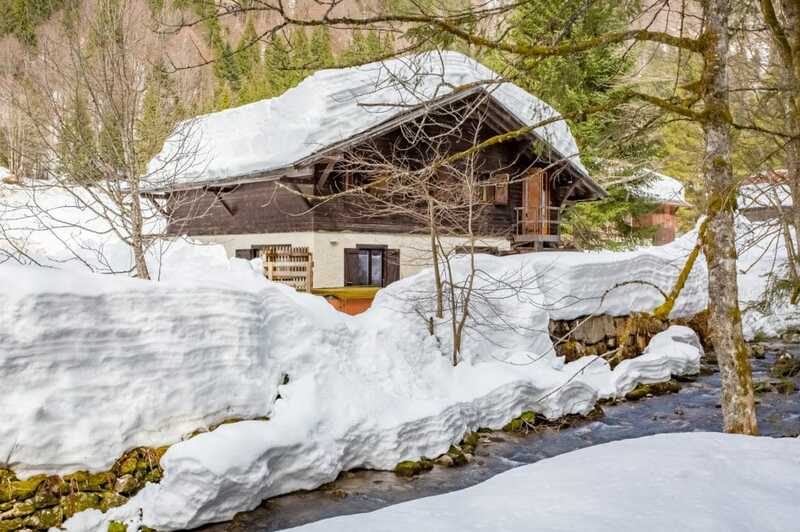 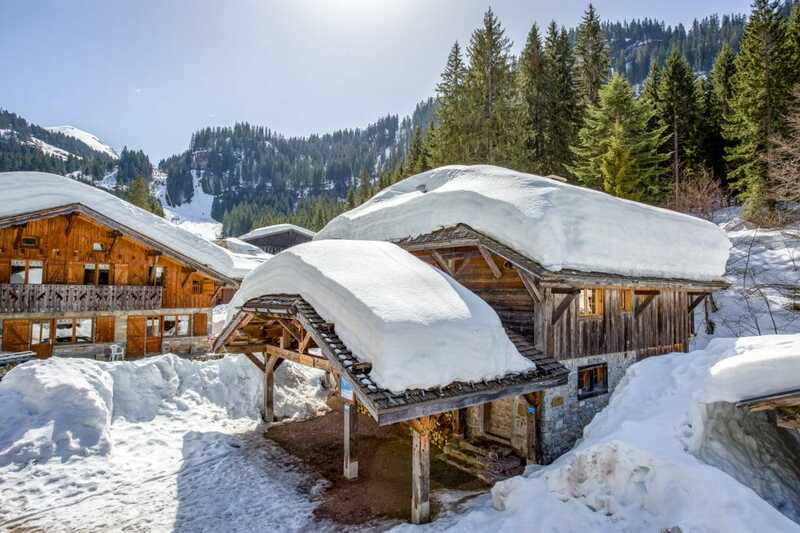 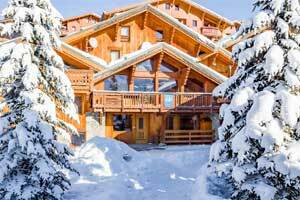 This charming and cosy ski chalet close to Chalet L’Eau Vive and has the same advantage of a perfect ski-in location. 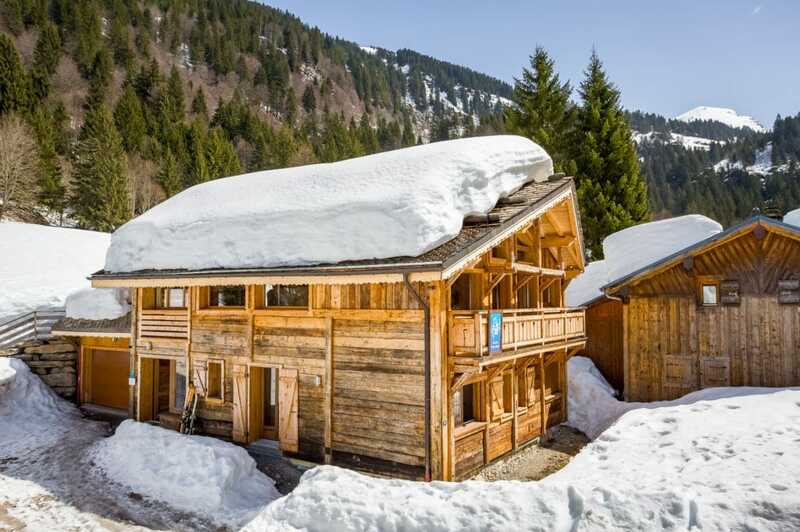 Ideally, it sleeps two families of 4/5 (9 max in total) in two self-contained areas giving each family its own space. 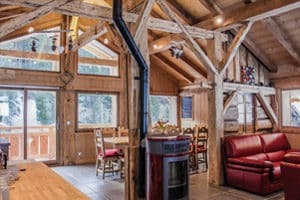 An open plan living/dining and kitchen area has fantastic views from the large picture window doors up to the mountains. 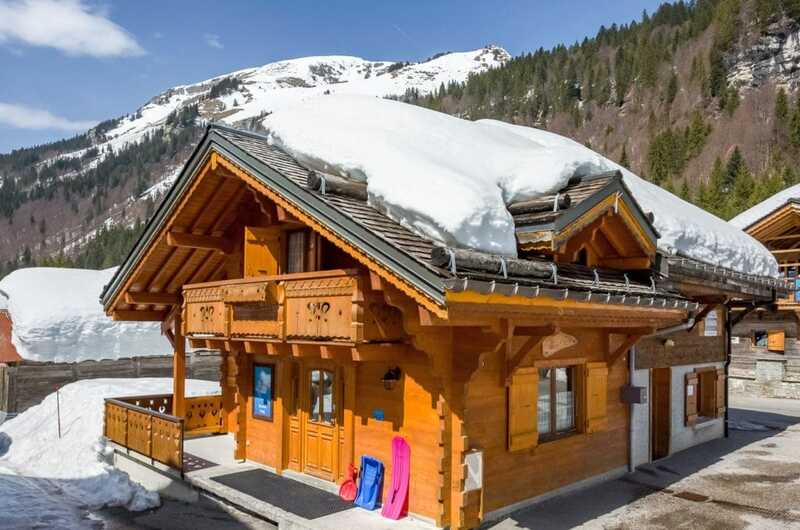 There is also a heated ski and boot room and an outside hot-tub. 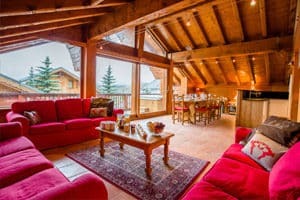 Breakfast is self service in the chalet with fresh bread delivered each morning and provisions in the chalet for you to prepare your own. 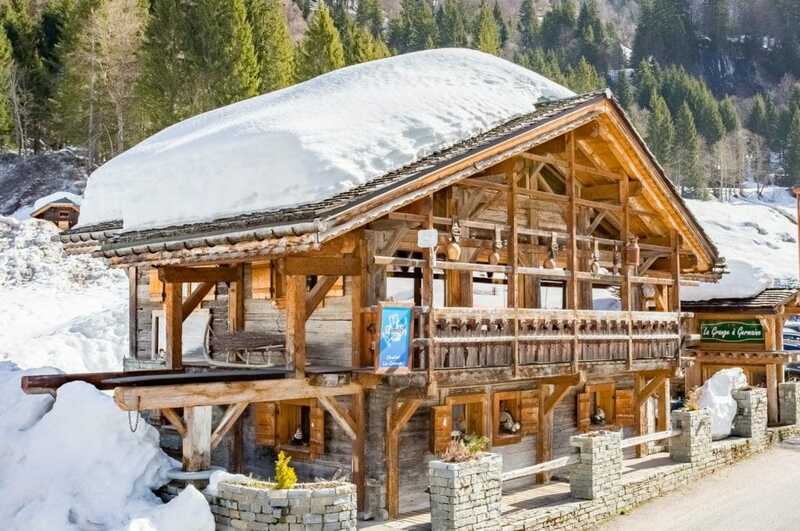 Our chalet host will then clear up once you have finished and left for the day. 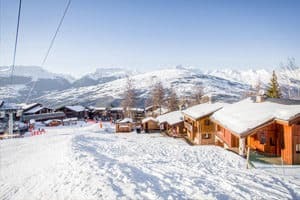 Afternoon tea is laid out for you on your return and our cook comes in to prepare your three course evening meal which is served around 8pm and includes unlimited quality house wine. 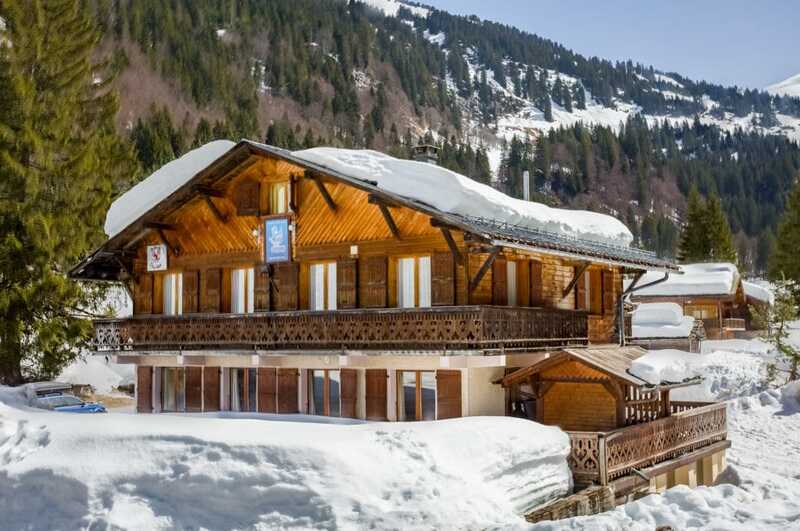 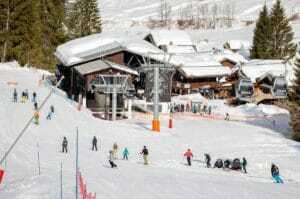 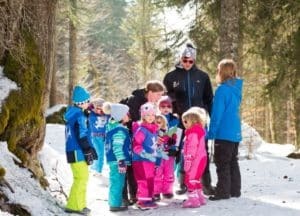 There is a Family meal option available in this chalet if you would like to eat together as a family at around 6.00 p.m. 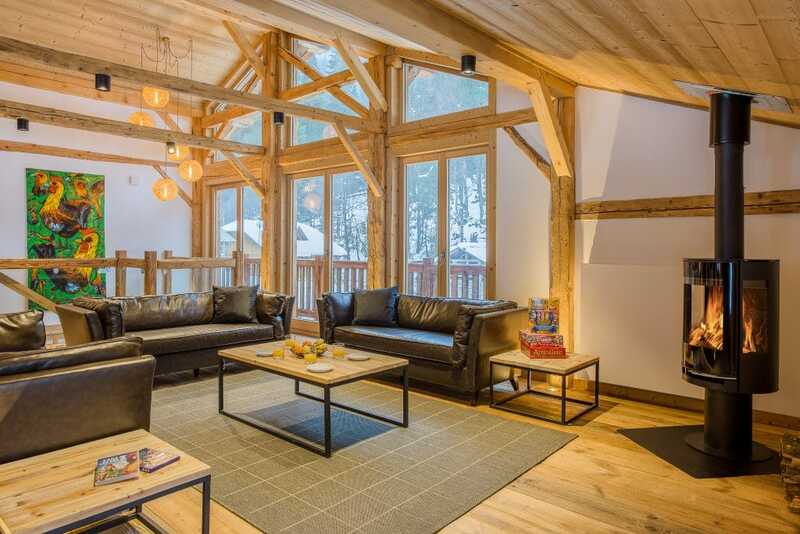 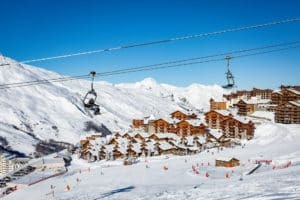 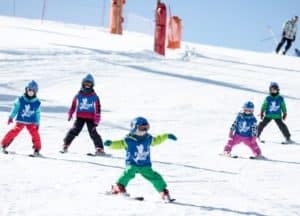 It should be noted that babies and small toddlers will need supervision in Chalet Les Falaises as the upper staircase is open-tread and there is no banister protecting the lower stairwell from the living area. 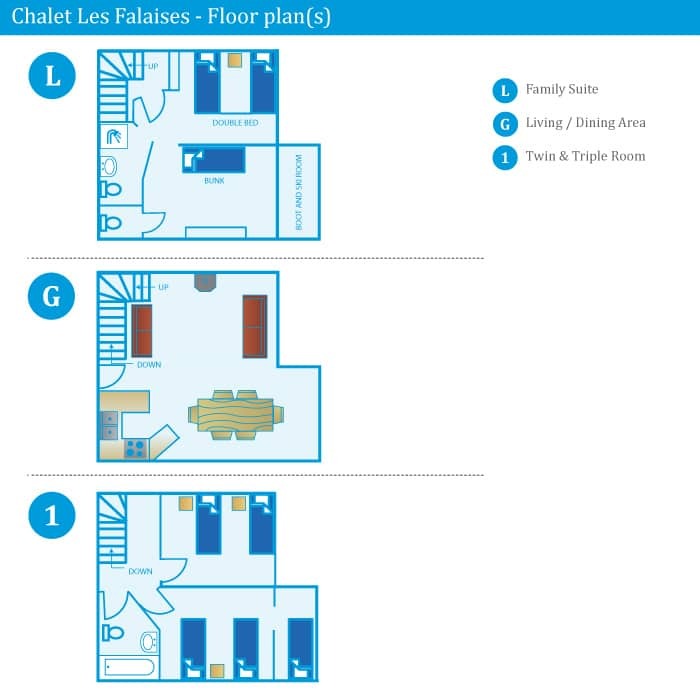 The first floor twin and triple rooms are for a family of 5 and share a bathroom with a bath. 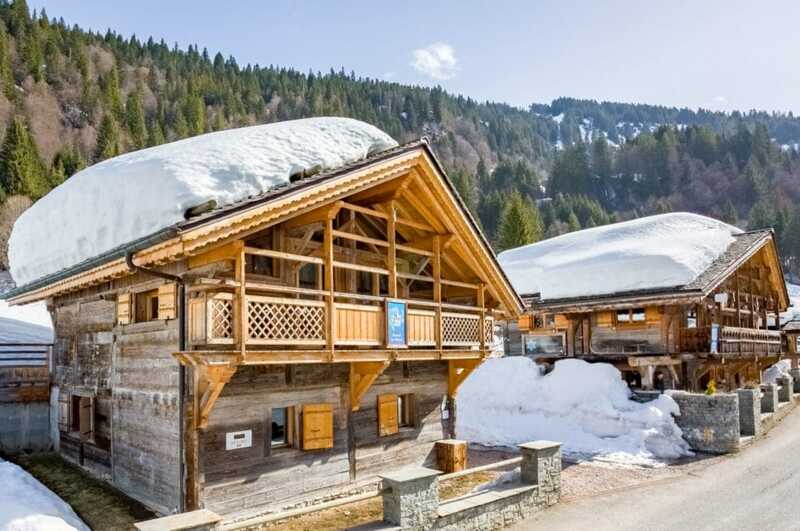 It is ideal for a family wanting two separate rooms on their own floor.